As plant lovers, plant parents, plant caretakers, we’ve gotten close to our… well, our plants. The inseparable bond with our green babies is undeniable. I mean sure, little Johnny needs us to play ball, our cute Spot needs us to throw biscuits, but there’s a special bond that we have with our plants that you simply can’t explain to someone who doesn’t have plants. Plants are extensions of who we are. And watering plants is how we bring life into this world. But just like our kids and pets, plants experience one difficult hurdle to overcome. 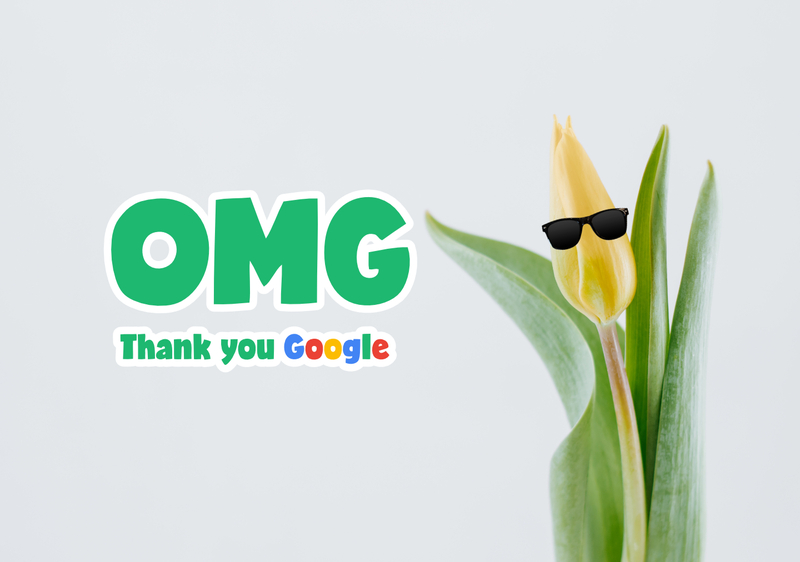 We are so thrilled that Google has taken a stance on plant communication and understanding and is finally bringing Google Tulip to the public! For years, I have sung bedtime songs to my plants and asked how are they doing? And I can only imagine what they are saying. But now that they have to decode the language of a flower with their AI technology, Google Tulip can now let us know what plants are actually saying. Now we’ll know when are plants are thirsty and need water. Now we’ll know when are plants have soiled themselves and need new soil. Now we’ll know what type of music our plants want to hear. Before I cry and have to water myself again, I just want to leave this beautiful video of hope and vision for a better future. You get a +1 from every plant today.